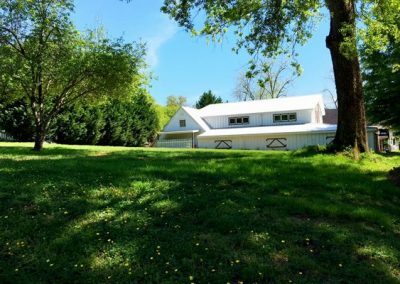 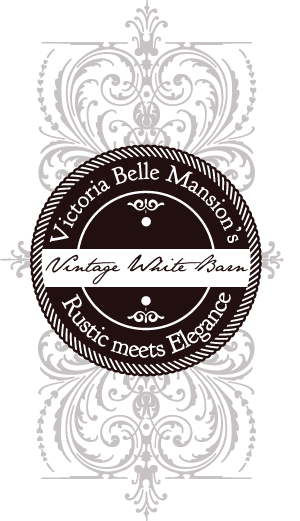 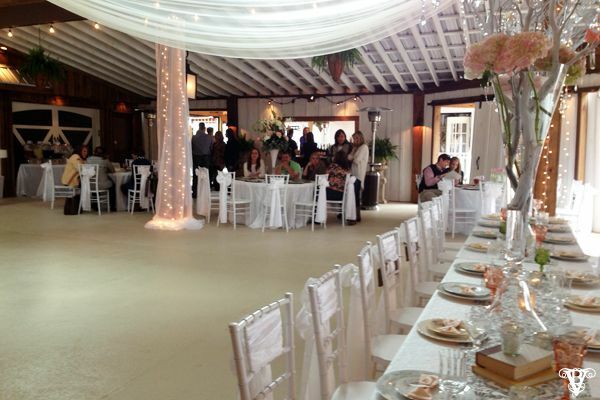 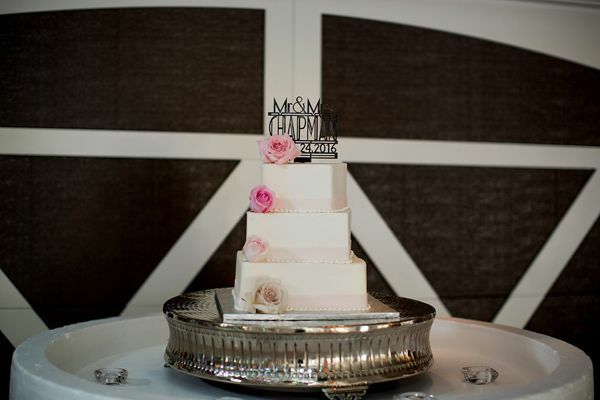 Our Vintage White Barn is our newest addition to Victoria Belle’s 3-acre Estate. 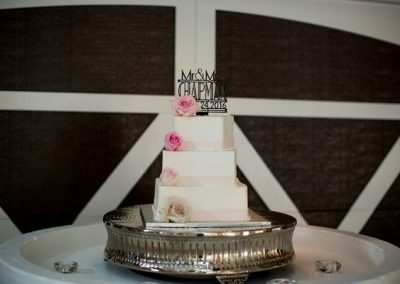 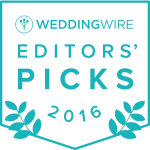 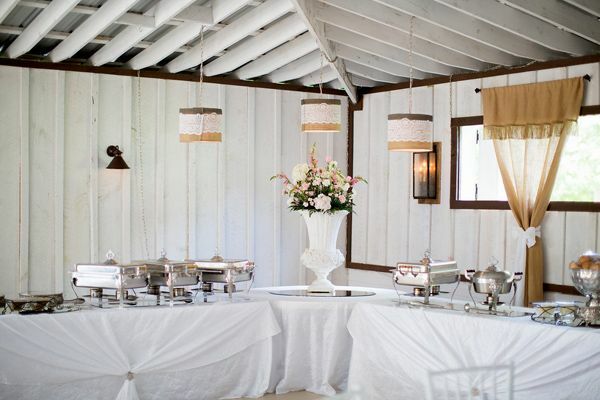 It adds a nostalgic charm to the already elegant Circa 1897 Mansion. 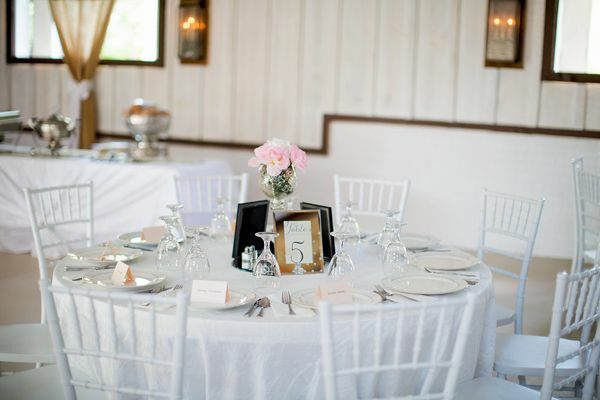 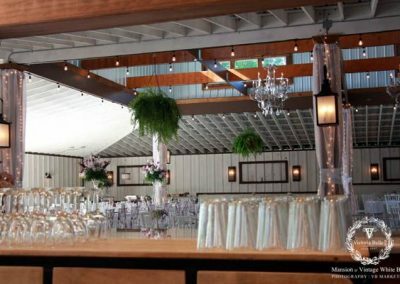 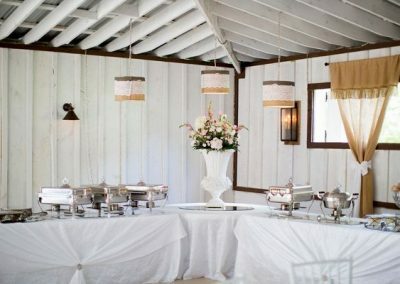 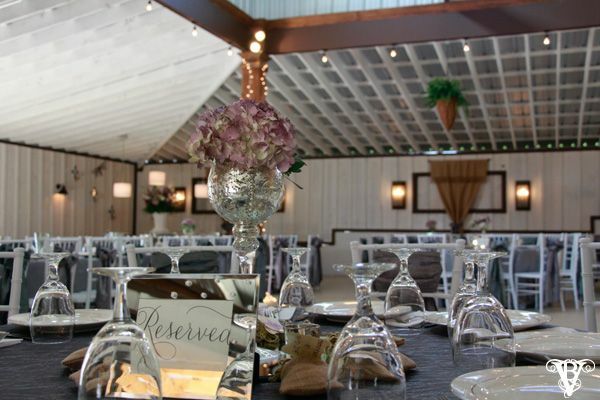 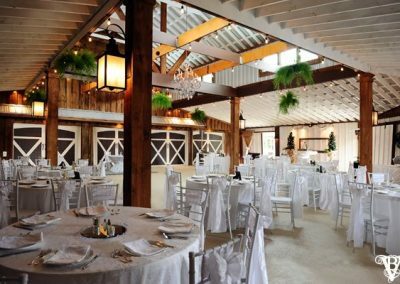 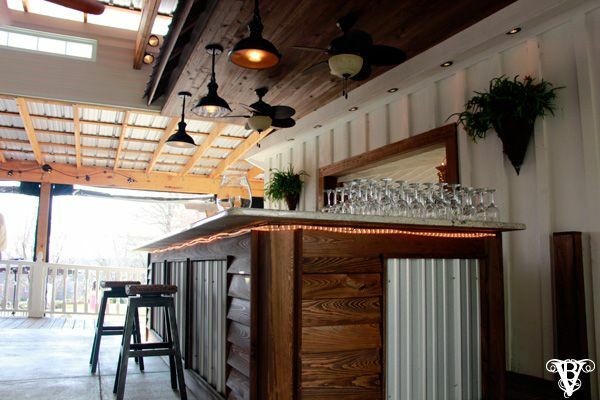 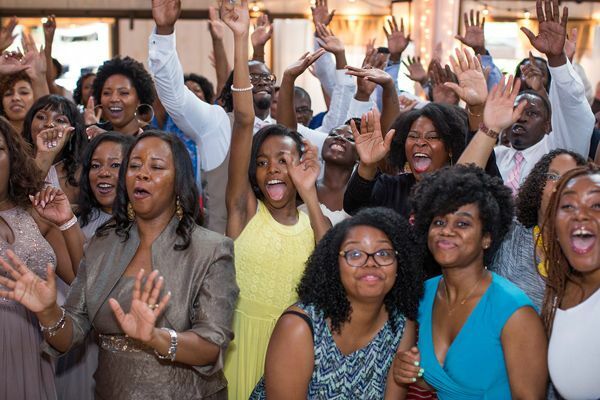 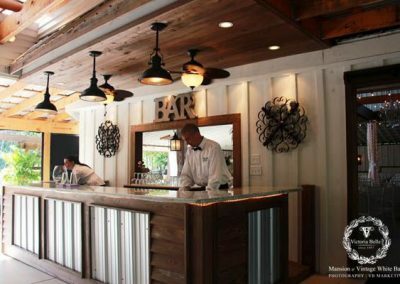 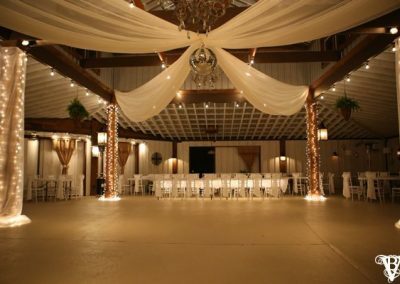 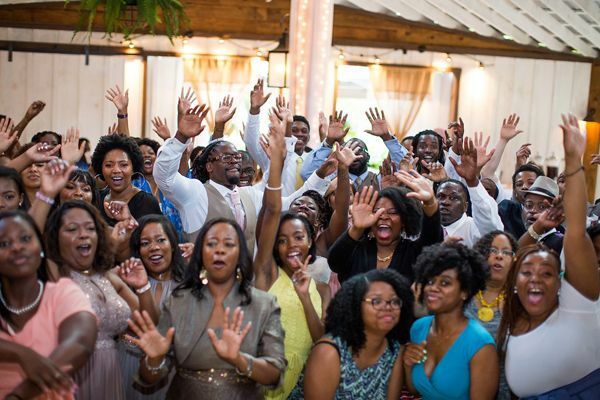 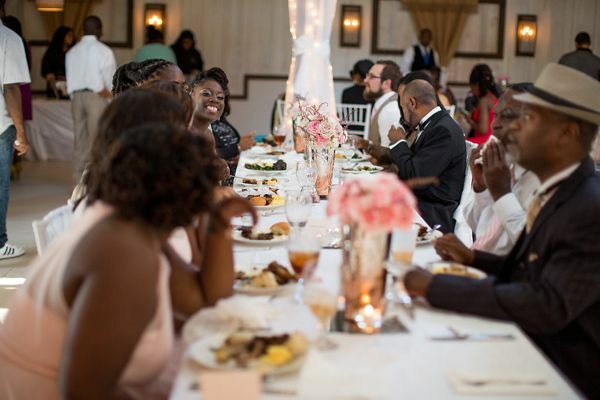 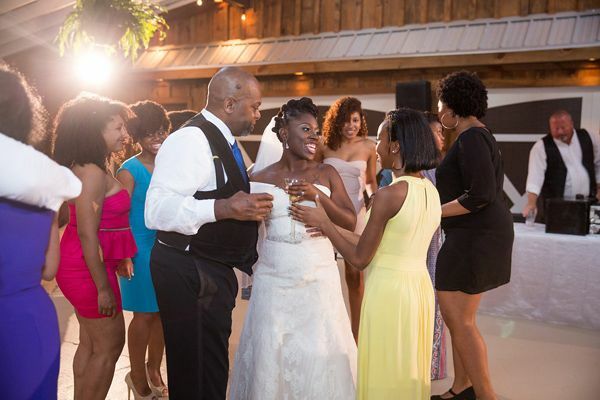 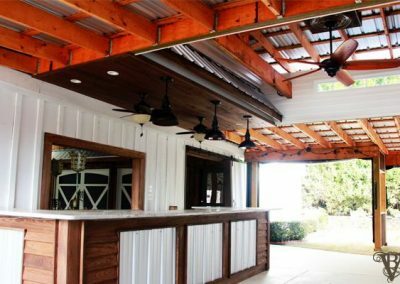 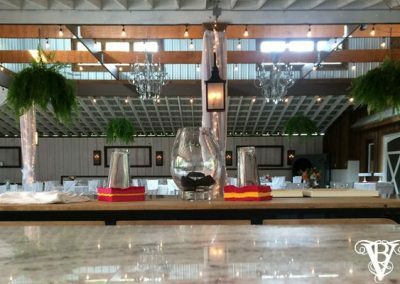 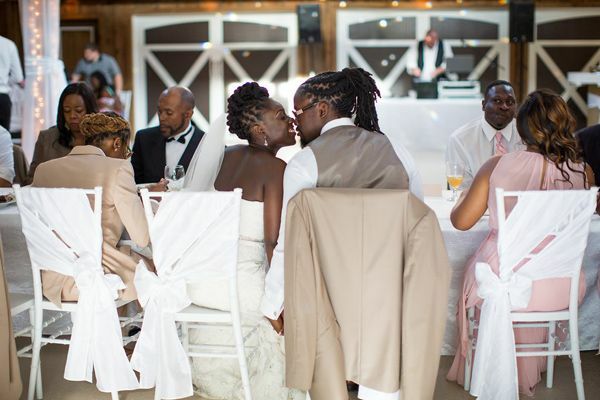 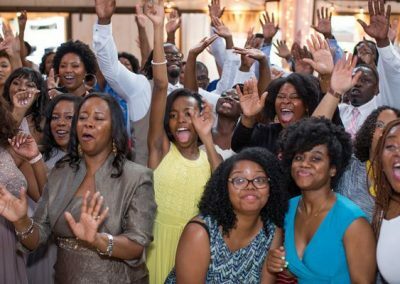 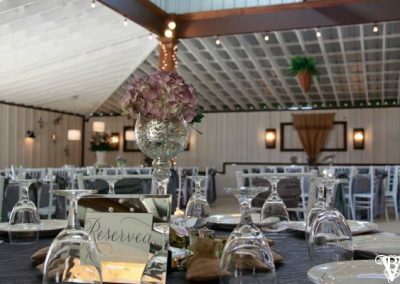 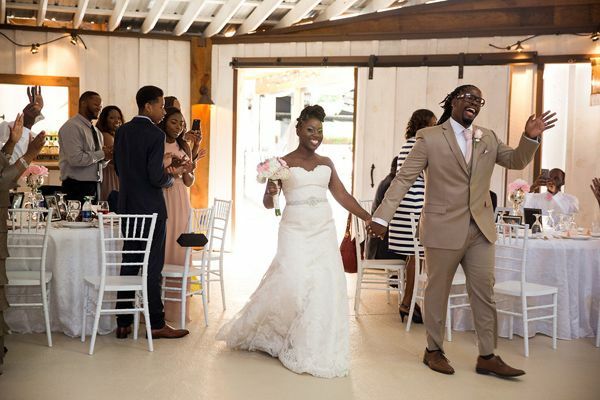 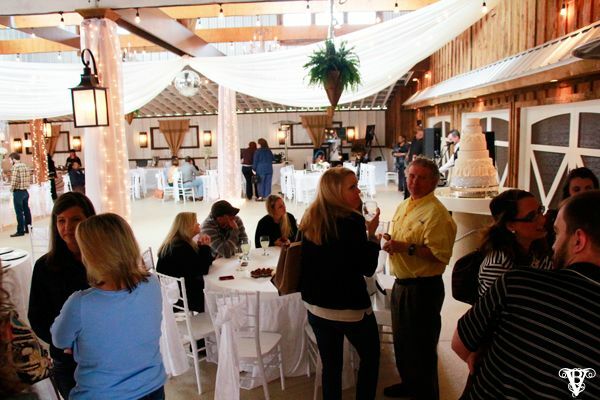 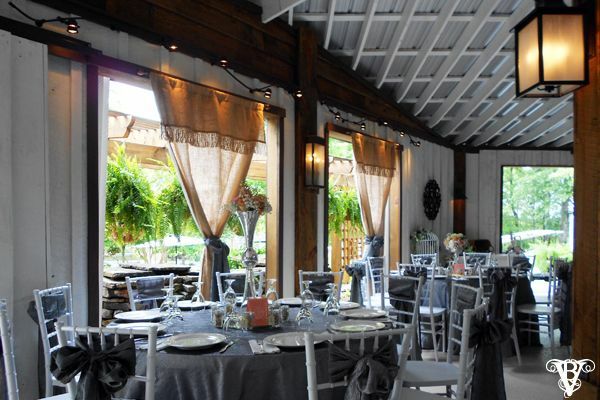 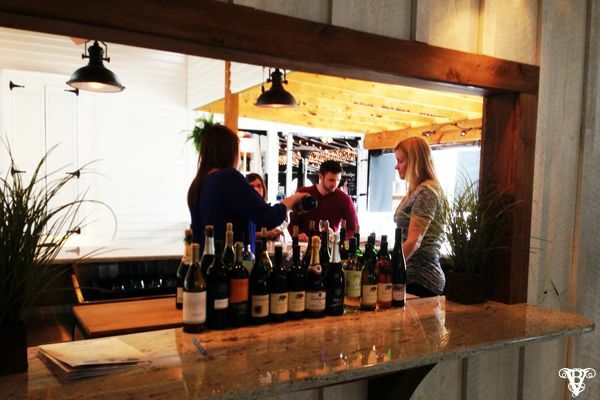 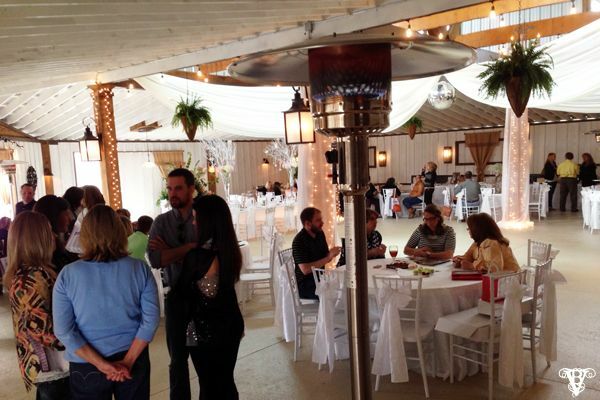 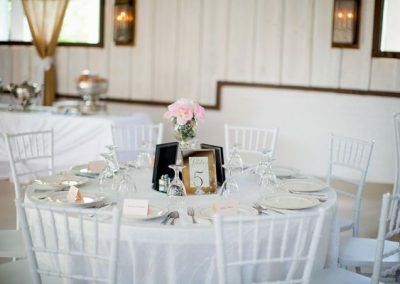 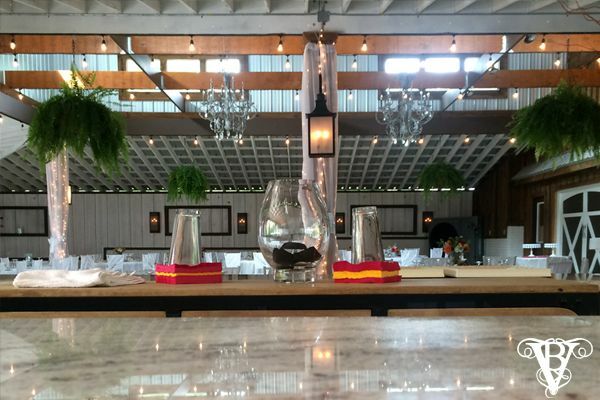 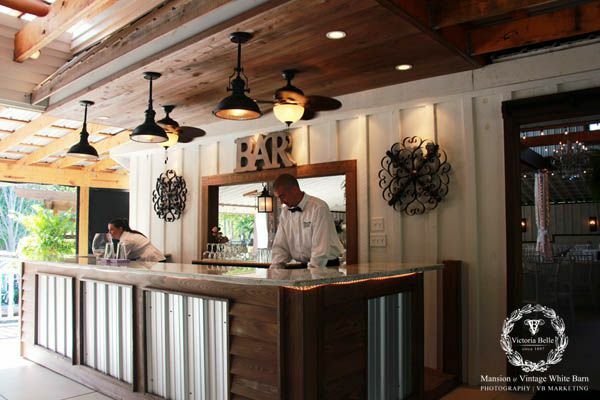 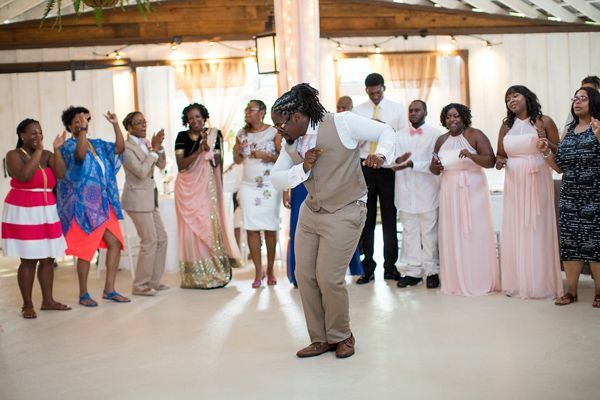 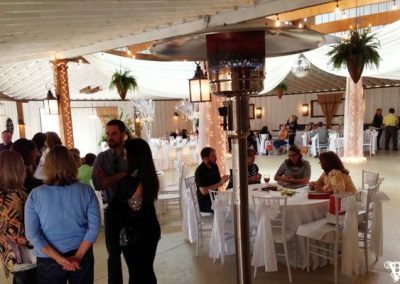 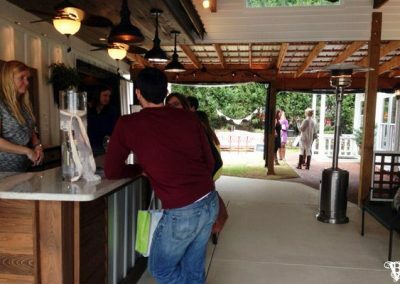 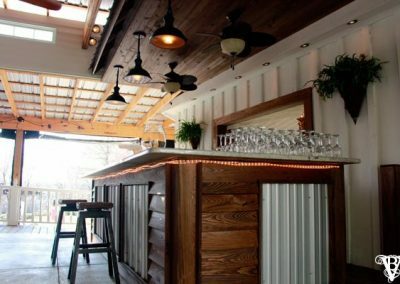 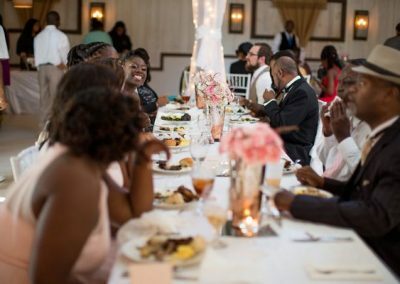 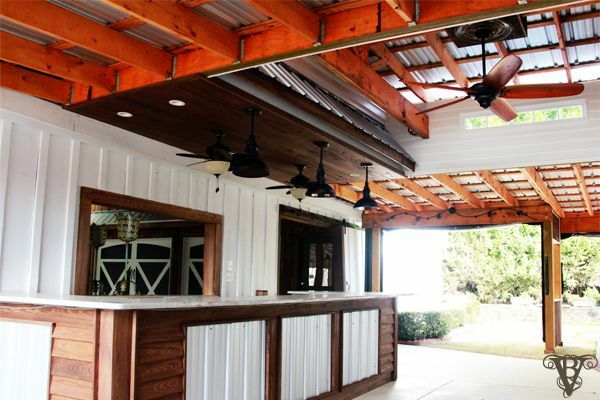 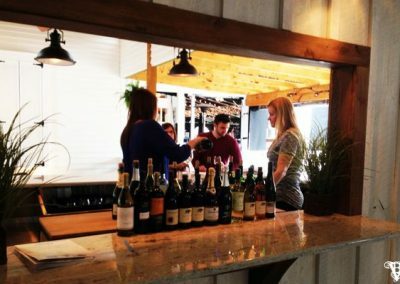 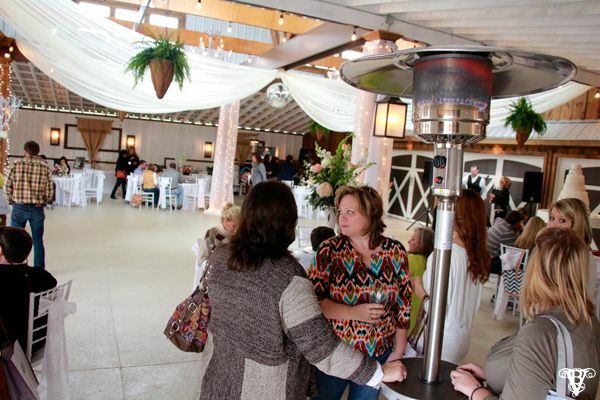 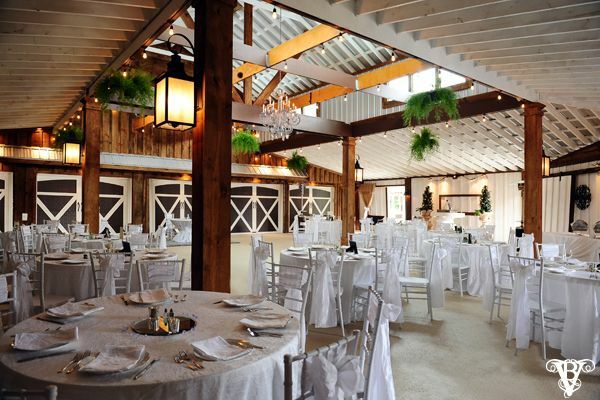 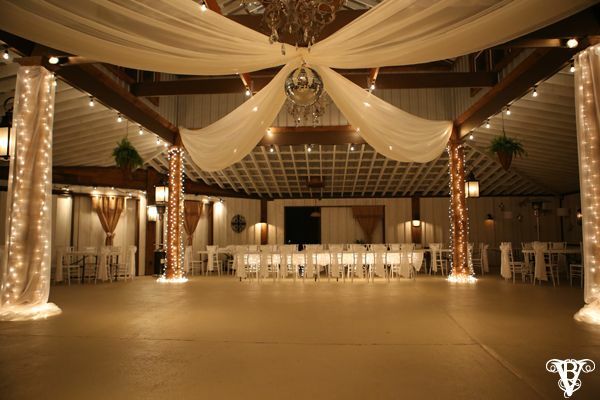 The Barn accommodates 300 guests. 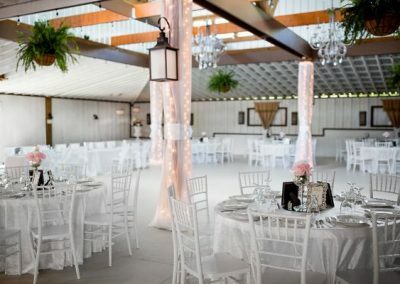 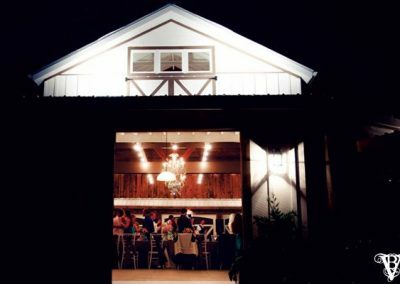 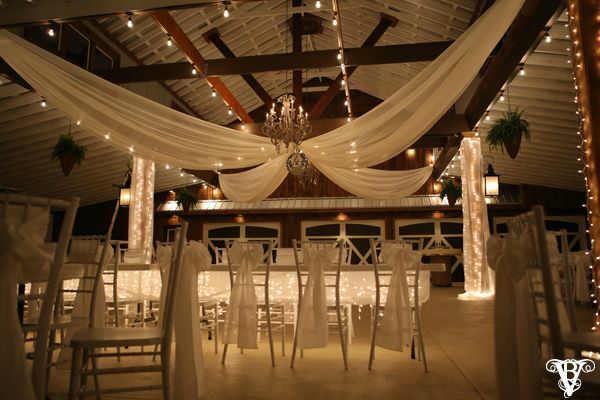 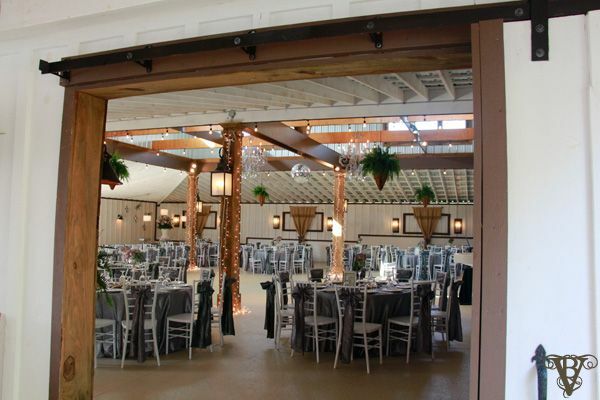 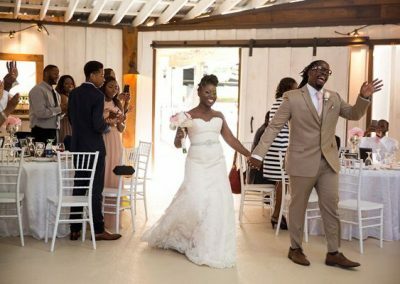 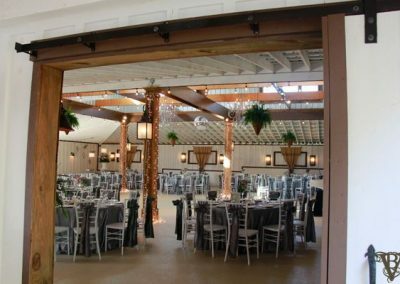 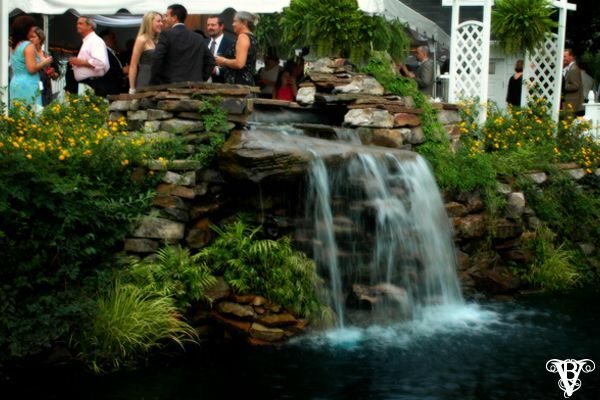 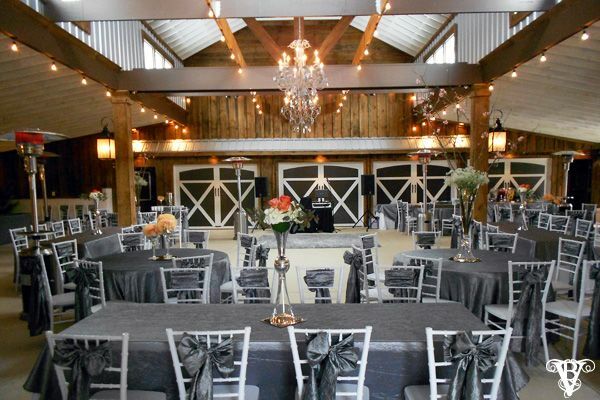 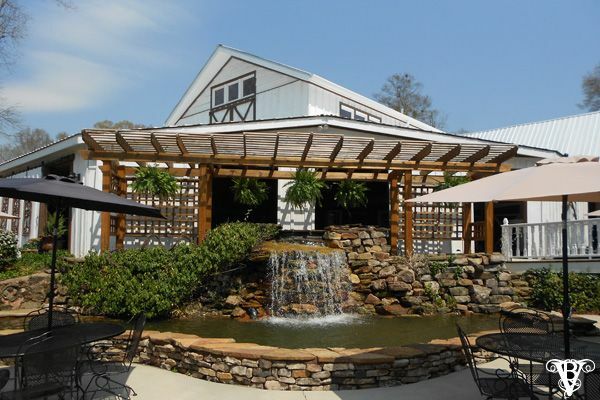 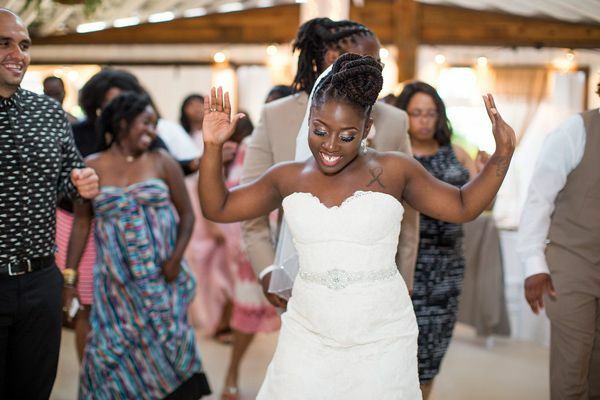 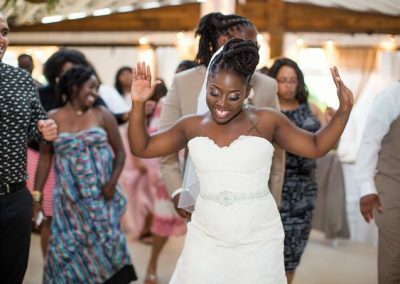 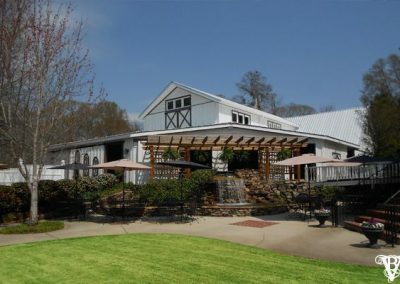 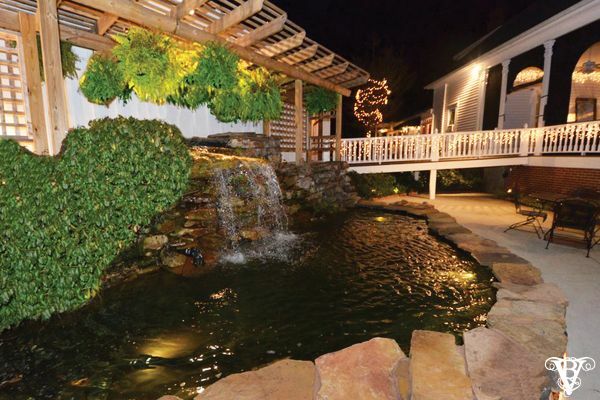 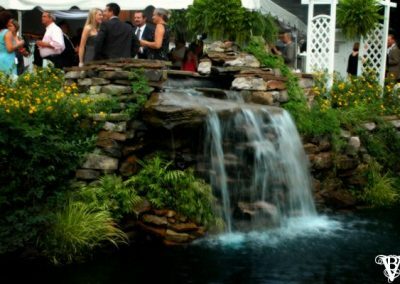 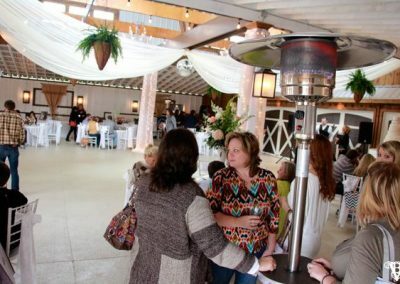 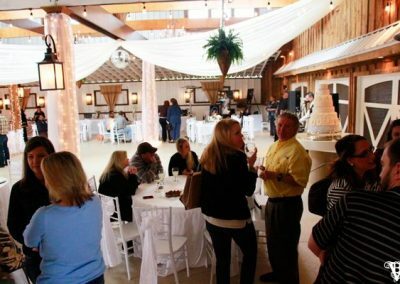 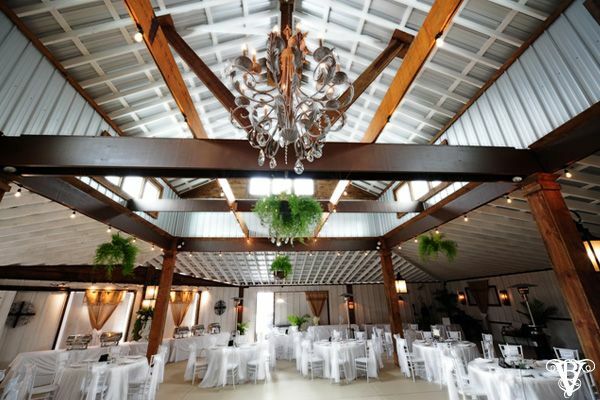 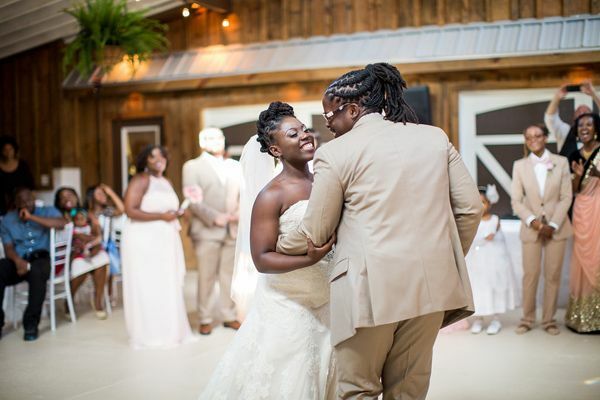 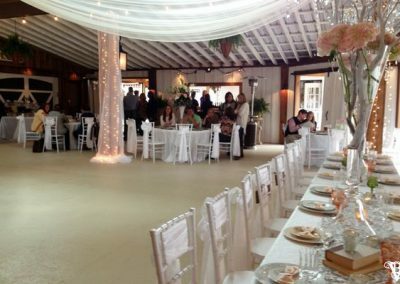 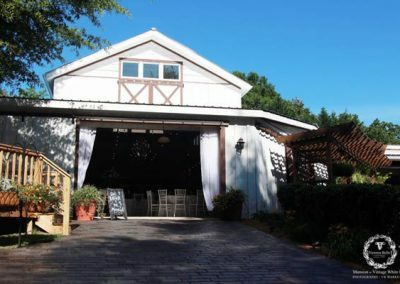 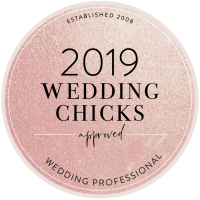 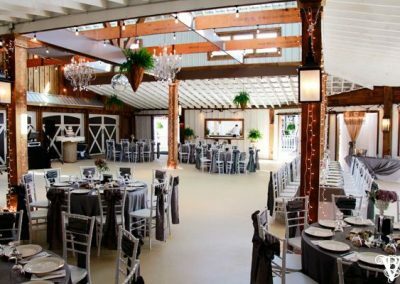 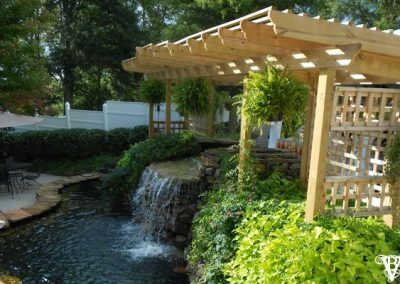 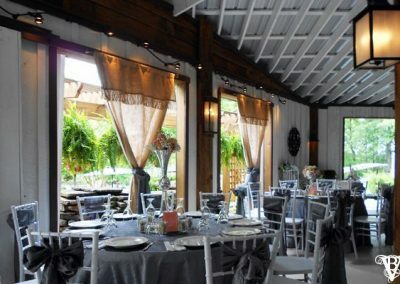 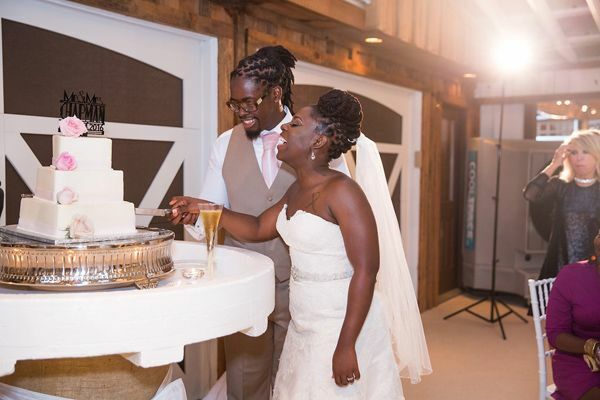 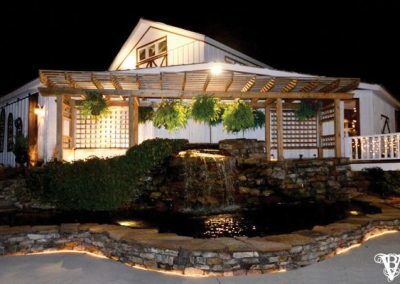 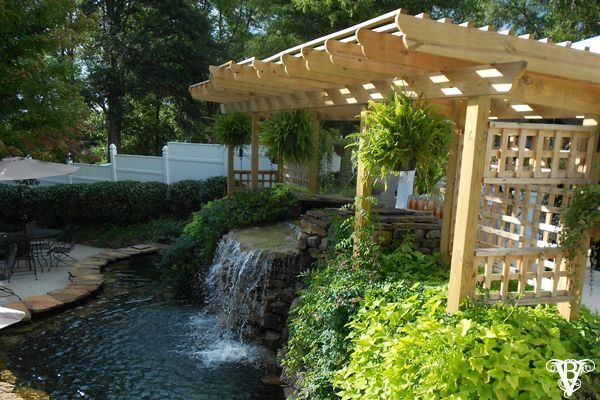 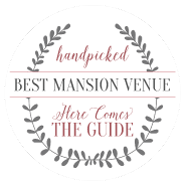 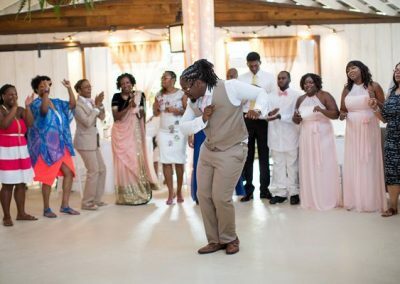 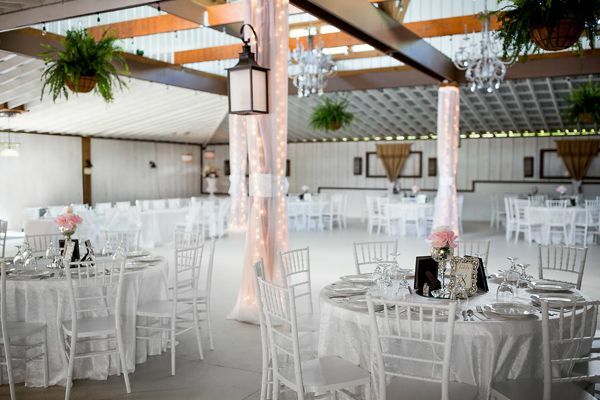 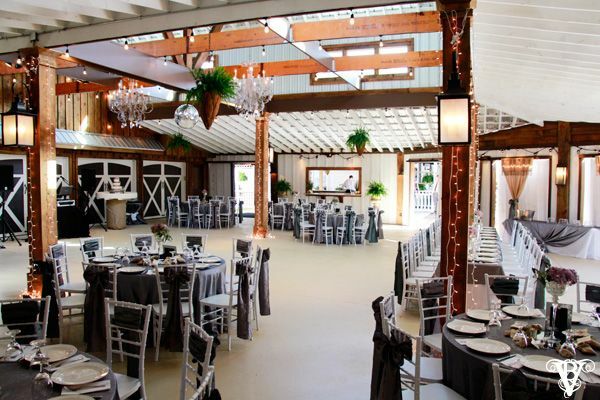 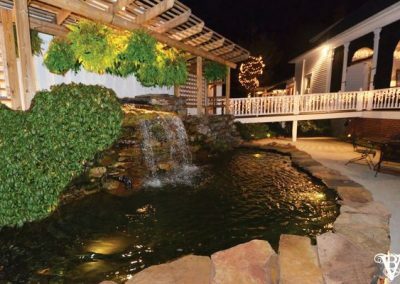 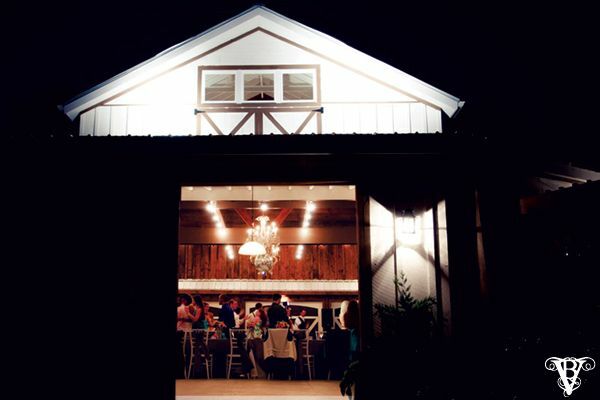 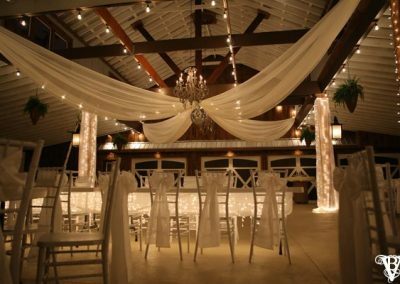 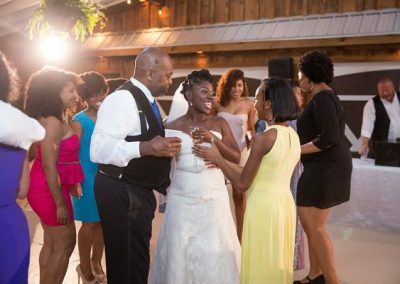 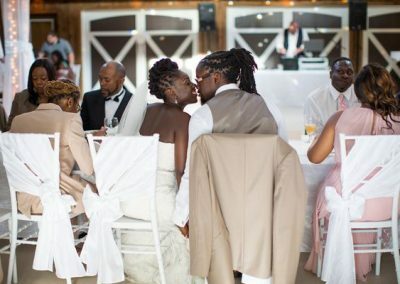 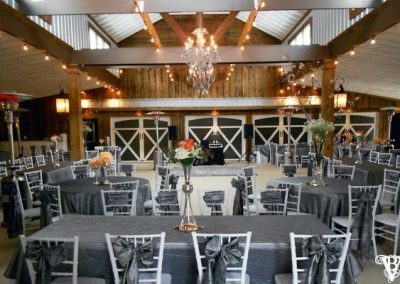 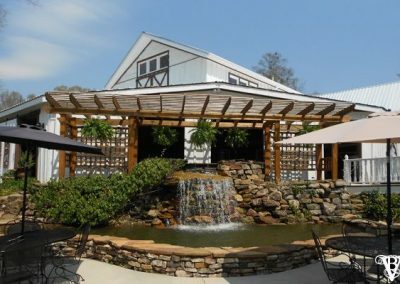 This gorgeous barn offers yet another wedding and/or reception location on the grounds, which provides wedding sites in front of the Mansion, inside the Mansion, the Garden Gazebo, and in front of the waterfall for a total of 5 unique ceremony sites. 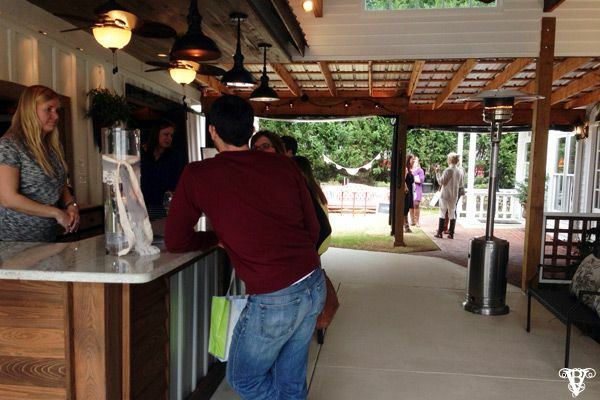 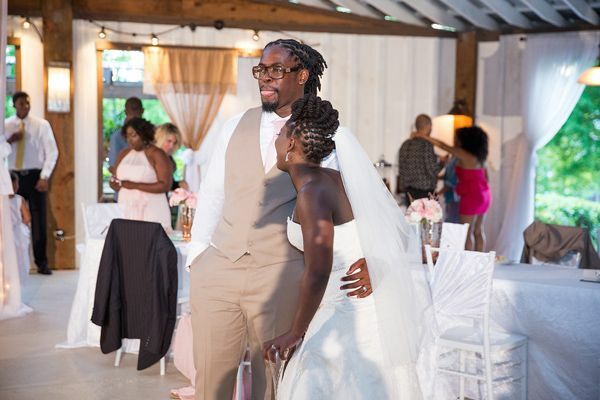 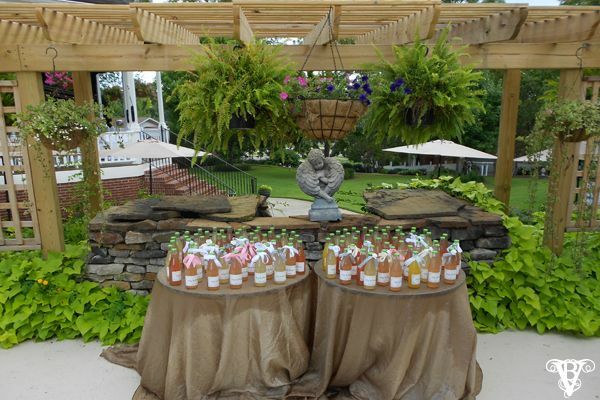 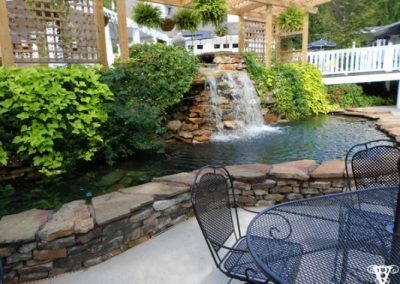 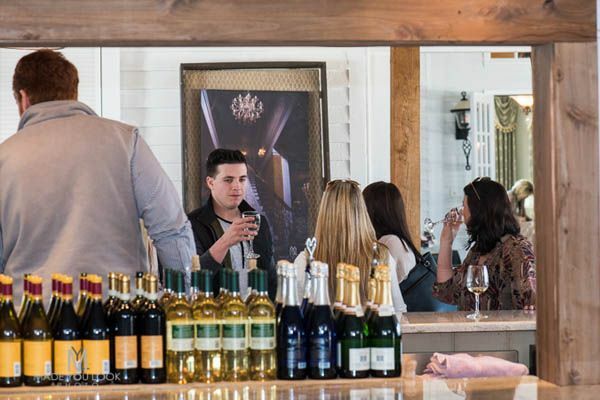 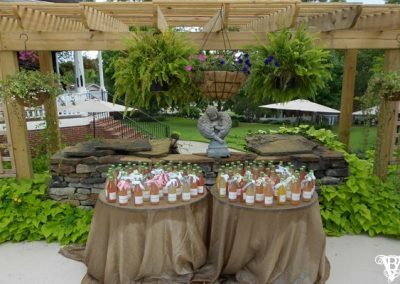 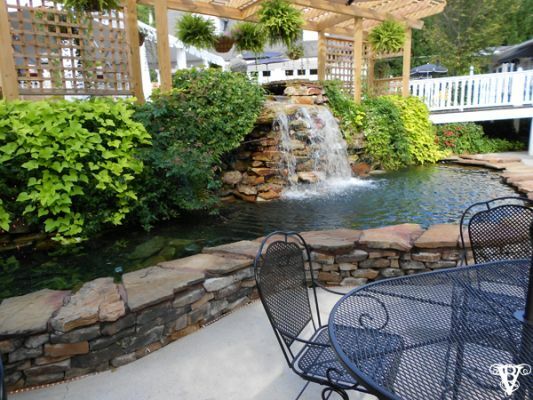 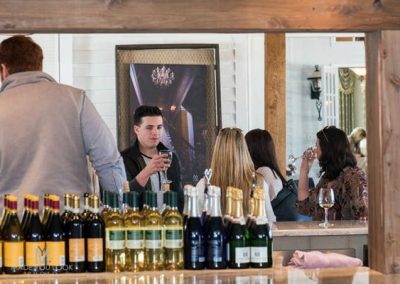 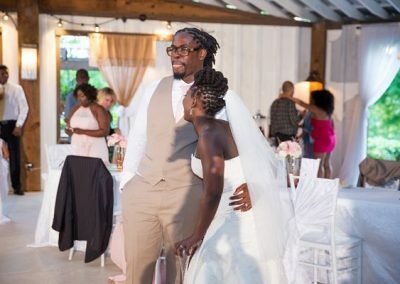 The Estate includes a beautiful vineyard that gives a special touch to photos of Victoria Belle’s happy couple.